Assault charges in Michigan range in severity, from simple assault and battery, with punishments of up to 93 days in jail along with potential fines, to assault with intent to commit murder, which can result in a life sentence. 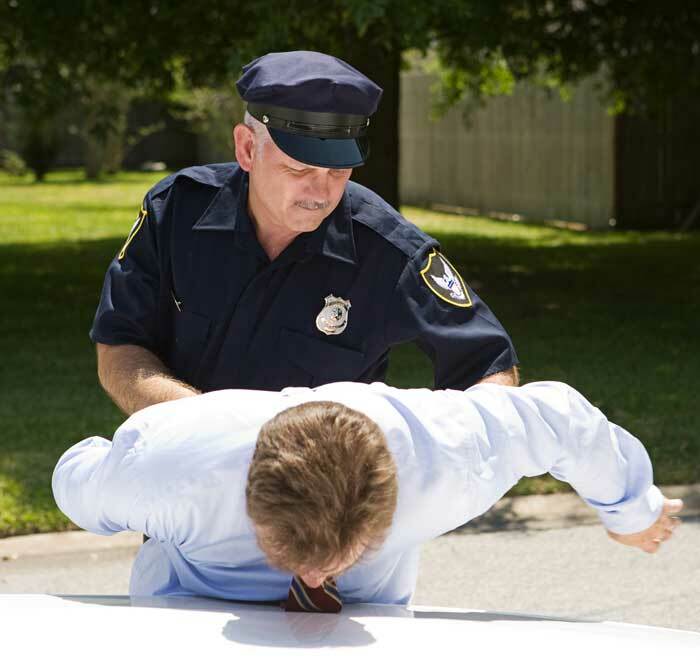 No matter what charges of assault and battery you face, it is important to hire a skilled defense attorney right away. If you have been charged with Assault and Battery, the attorneys at Davison Legal Associates, P.C. will provide you with the defense you need. Our attorneys approach every assault, battery, and violent crime case with an objective view of our clients, and will aggressively investigate every detail of your case to make sure no details are missed. We want to help our clients, and the sooner you contact us, the better we can assist you in your criminal fight. The attorneys at Davison Legal Associates, P.C. will represent you throughout the judicial process and aggressively defend you in a court of law. Our lawyers have experience in courts throughout Michigan, and our proven results demonstrate that we know how to win criminal cases. If you have been arrested or charged with committing an assault and battery and would like to learn more about your options, we would be glad to meet with you. Call our office today to schedule your consultation.